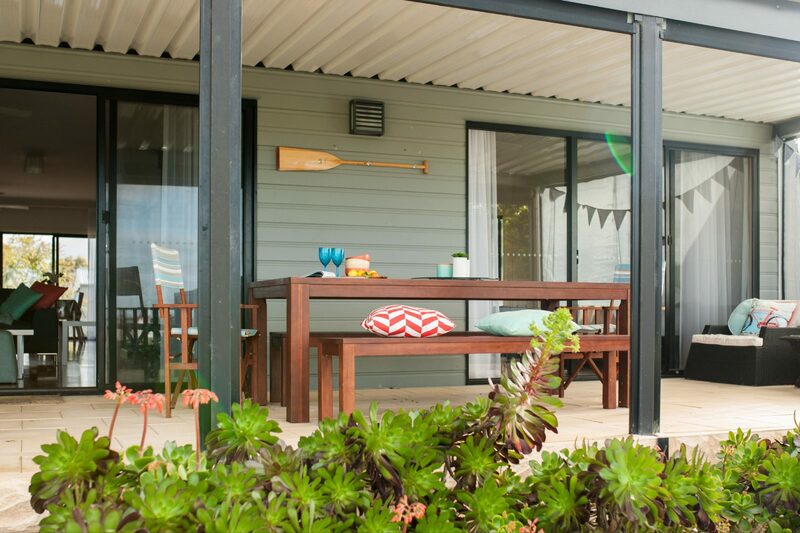 The Vintage Oar in Milang offers a relaxing getaway on the lakefront of Lake Alexandrina in the Fleurieu Peninsula. 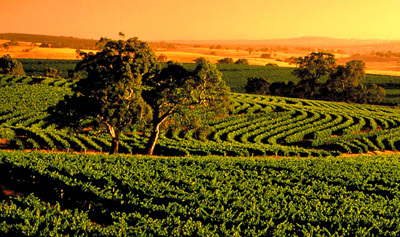 It is close to wineries at Langhorne Creek and water activities such as boating, fishing, sailing, canoeing and waterskiing. The Vintage Oar Holiday House sleeps 11 (plus there is a complimentary portacot and highchair) with flexible bedding configurations in the 4 bedroom, 3 bathroom fully self contained holiday house. 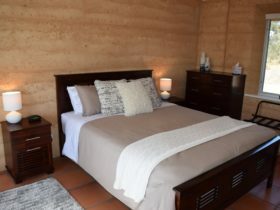 It is perfect for 2 families / 4 couples / hen’s weekends / corporate getaways with twin share accommodation / yoga retreats … the possibilities are endless. The Vintage Oar is only 1 hour drive from Adelaide, 15 minutes drive to Goolwa, 10 minutes to Strathalbyn, 15 minutes to Currency Creek, 5 minutes to Finniss and 10 minutes to the wineries of Langhorne Creek. There is a boat ramp close by on the lakefront of Lake Alexandrina. There are walking trails, parks for the kids, tennis courts, bakery, pub and local shops. 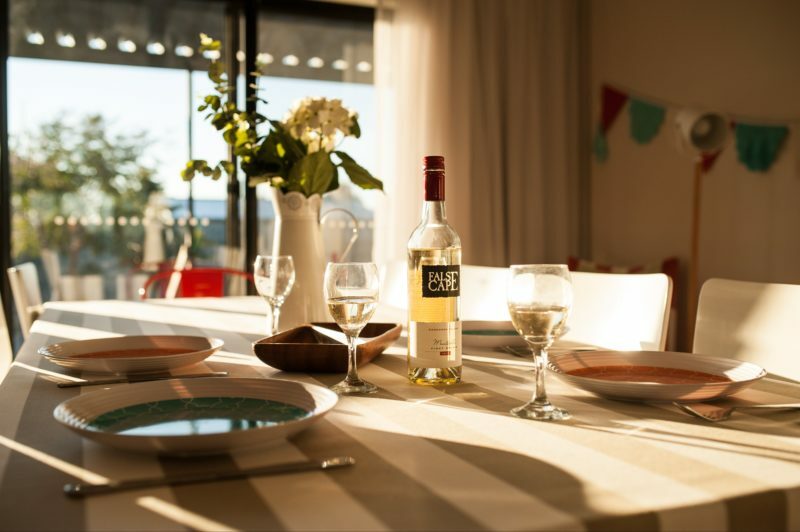 Visit local wineries including Lake Breeze, Bremerton, and The Winehouse, art galleries, restaurants, and the myriad of other attractions of the Fleurieu Peninsula. A cleaning fee and bond applies, details available on application. 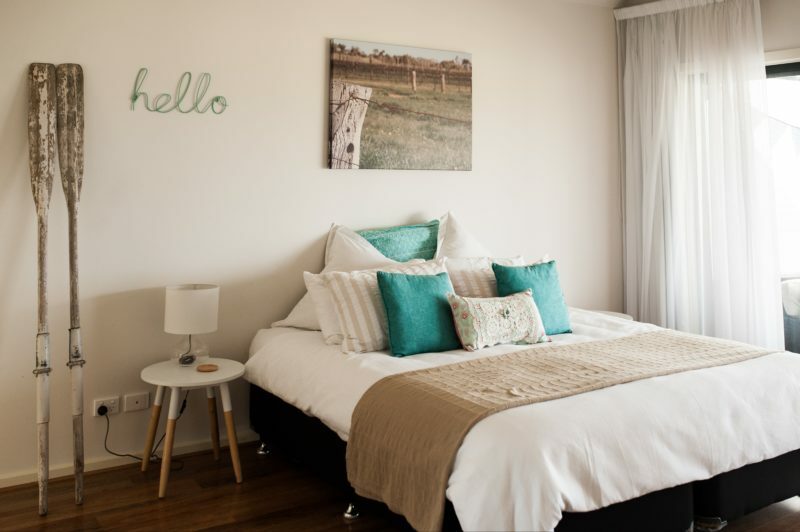 Plus AUD150.00 cleaning (including all linen and towels) per stay and AUD400.00 bond per stay.